We’ve spent years fine-tuning our customer relations process, and as a result of this we boast some of the best-trained and most competent customer service professionals - to say nothing of our lease lender relationships. We know what it takes to help you get the funding you want and the vehicle you want to drive. Don’t wait any longer to secure your next car lease. No matter your budget - and no matter your preference in cars - we can make the right auto lease work for you. We have the best deals, the best inventory, and so much more to offer you. No matter your credit rating, we can likely secure you financing for prime, subprime, and deep subprime rates. Let us show you what it means to take a car lease seriously. We know what it takes to help you get the funding you want and the vehicle you want to drive. Don’t wait any longer to secure your next car lease. Call us today and start the process +1 347-366-9065. 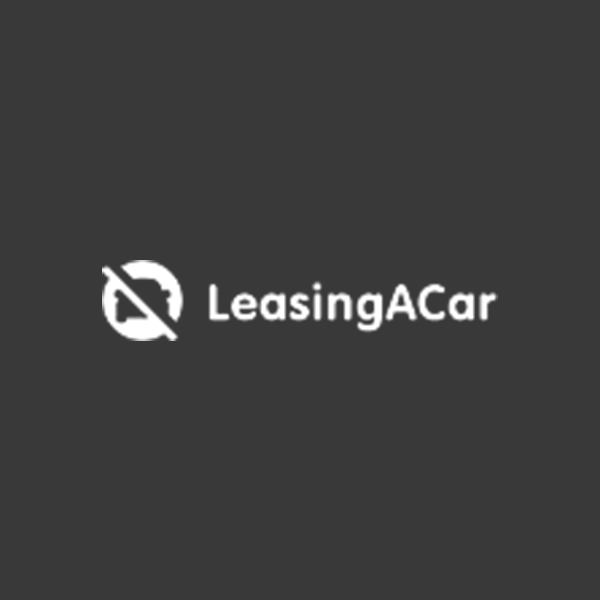 - Car Lease Finance One of the biggest benefits of leasing a car is that you can get a wonderful vehicle with a low monthly payment. To help push that monthly payment even lower, we offer our customers the best car lease financing deals in New York. - Exit Your Lease Do you feel trapped in your current lease that has months, or even years left on the contract? We can help. Our team of leasing professionals can help you find the best way to exit your lease with as few penalties or fees as possible. This is an important option for people who have had a change in life circumstances due to things like a change in jobs, having a new baby, or even just wanting something new. - Lease Return When your lease contract ends, you will need to either purchase it outright, or turn it in. For most people, returning their leased vehicle is the best possible option. We can help you through the lease return process whether you originally leased from us or not, and at the same time, we can get you started with leasing something new. - Trade In Appraisal Are you interested in learning how much your car would bring as a trade in? If so, we can perform an in-depth trade in appraisal and let you know what we would be able to pay. Many people are very pleasantly surprised to learn that their vehicle trade in would cover most, or even all of their down payment on a new vehicle or lease. - Pre Owned Vehicles We have an enormous selection of great pre-owned cars, trucks, minivans, SUVs, and other vehicles to choose from. All of our pre-owned vehicles have passed and extensive inspection, and are confirmed to be high-quality, low-mileage vehicles that will serve you well for years to come.